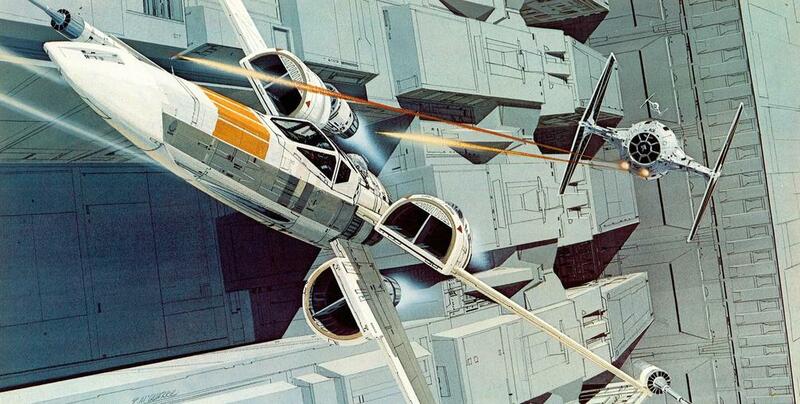 I don't think we have to wonder what Ralph McQuarrie saw when he closed his eyes. Mr. McQuarrie was the person responsible for many of the designs, ships, planets and characters of the original Star Wars trilogy. He invented a language of design that has defined one of the most beloved and enduring films of all-time. It is almost incomprehensible to consider the assignment Mr. McQuarrie undertook- to create the initial storyboards that George Lucas used to sell the studios on his "space-fantasy" movie. Mr. McQuarrie would be a legend if he just designed Darth Vader (which he did) and done nothing else. Personally, I discovered Mr. McQuarrie's work when i was 5 years old, flipping through "The Art of Star Wars"- a book that I demanded my mother buy for me. I would study the paintings in this book and go off to draw my own Star Wars pictures for hours and hours. 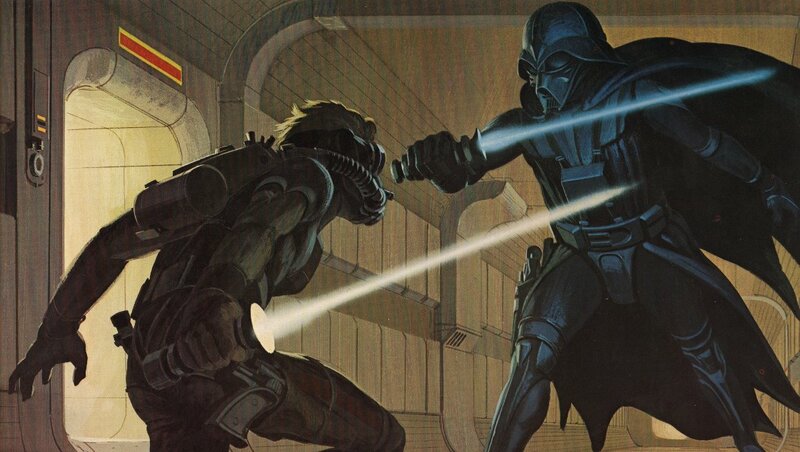 I would say that Mr. McQuarrie captured my imagination in a way that defined my life. Drawing became my catharsis, my special escape from the world. Even when I was at school, I would draw all day- epic murals of the Death Star blasting away fleeing rebel ships while Darth Vader looks on in triumph. 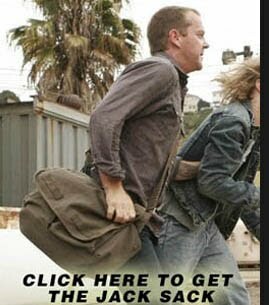 Yes, I can give Mr. McQuarrie some credit for my very mediocre grades in math classes over the years. 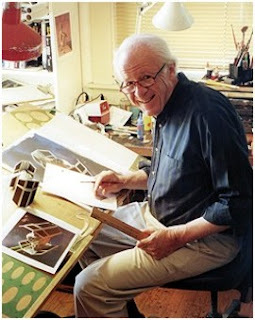 Indeed, we know what visions Mr. McQuarrie had because he shared many of them with us. And those images will always be a part of our world. Thank you, Mr. McQuarrie.